There's no question about it. The Raps are extremely limited on offensive weapons these days. 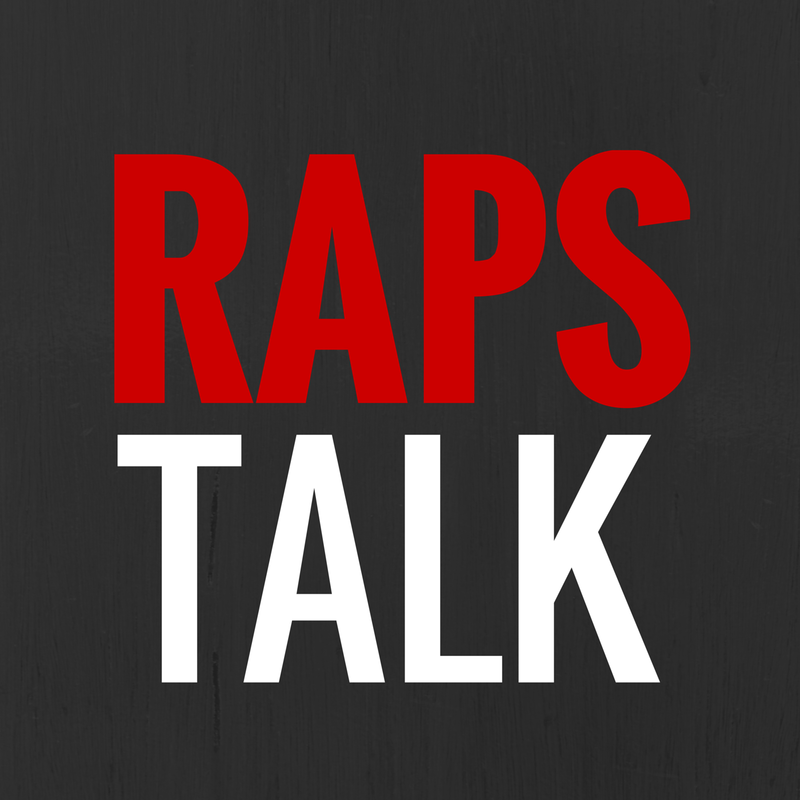 But even with limited options, the Raps have been competing in these past few games. So without Andrea, Jerryd or Linas....DeMar stepped up, and dropped 29 points. I don't know if he's getting moved anytime soon, but this is the best ball I've seen Jose play. Another solid double double, that included 11 dimes and just one turnover. In Jose's last four games, he has averaged 22 ppg, 10 assists and 1.5 spg. 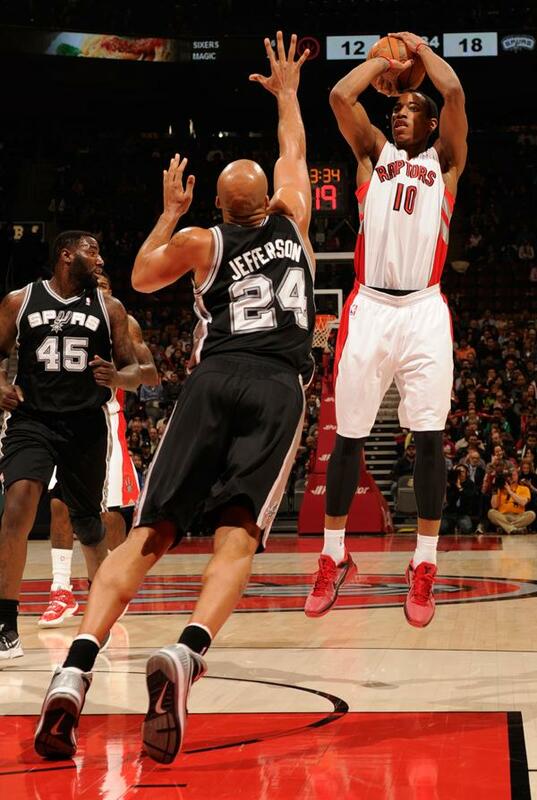 Anthony Carter doesn't normally get love on 'Pound the Rock Stars' but AC put up his best game as a Raptor last night. A season high in minutes and points? You go, AC! C'est tres bien, Tony! Parker has had his third 30+ point game this month and carried the Spurs to their ninth straight win. BONUS SHOUTOUTS TO CORY JOSEPH, the Canadian kid made his return to his hometown Toronto as a rookie for the Spurs. He played just three minutes.